MOVING ON: Witherswood Angus will be completely sold over three stages, the first being as female dispersal sale on October 19. Although a difficult decision to make, stud principal John Woodruff (pictured centre) said it was time to move closer to family. Mr Woodruff is pictured with stud manager Ian Peake (left) and agent Kevin Sanderson (right). 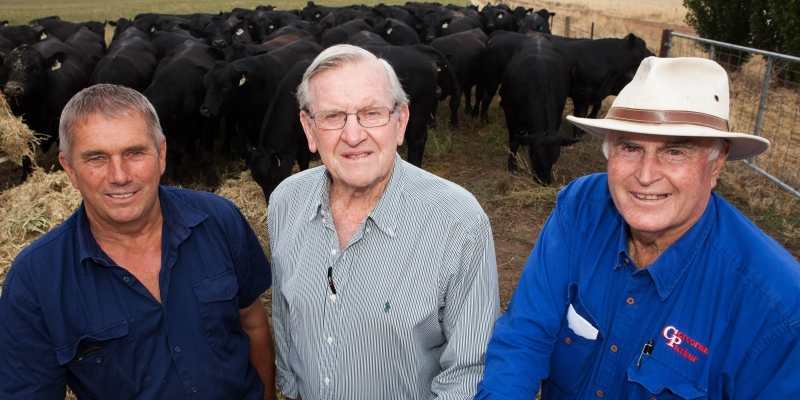 AFTER 25 years in the industry, John and Joan Woodruff will oversee the complete dispersal of their renowned stud, Witherswood Angus, across a three stage process. Beginning with a female herd sale on October 19, the Woodruffs will auction off all cows, cow and calf units, weaner heifers, recipient cows and embryos. Following that, they will hold the final Witherswood Angus bull sale – where some of the best genetics in the country will be offered next March – with the sale of the property the final stage. “This has been a very difficult decision,” John explained. In their early 80s, John and Joan have dedicated almost three decades of their life to developing the best bloodlines in Australia – most notably, when Witherswood joined a consortium to buy Millah Murrah Kingdom K35 for $150,000, the most ever paid for an Angus bull at the time. “Our genetic base is second to none,” John said. Angus in NSW, and we also have Te Mania as well. Based at Taminick, Witherswood have a breeding herd of more than 350 registered cows – and developed a reputation for producing cattle with thickness, length, muscle and bone structure. “We work hard to retain the Witherswood type of functional high fertility, soundly structured cattle that are in good working order, and not over fat,” stud manager Ian Peake said. “We believe that in maintaining these traits, as the foundation of any breeding program, gives the breeder more options in targeting various markets along the supply chain. 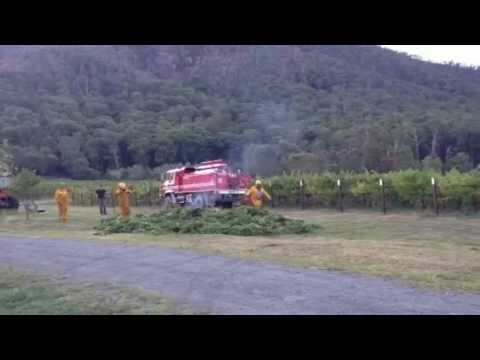 Ideally, the Witherswood team would like to see their hard work carry on through other studs. “The sale of our property is the final stage, which will present a great opportunity for an opening in the North East for someone to set up and supply bulls to our loyal clients,” John said. After the dispersal is complete, John and Joan will trade the country for city life – keen to spend more time with their children and extended family. For more information on the upcoming Witherswood sales, visit the website at www.witherswoodangus.com.au. 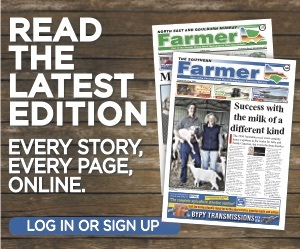 More farming news and stories can be read in the August, 2018 print edition of North East & Goulburn-Murray Farmer or click here to access digital editions.